A bounce house rental will take your child's birthday party to an entirely new level of fun. 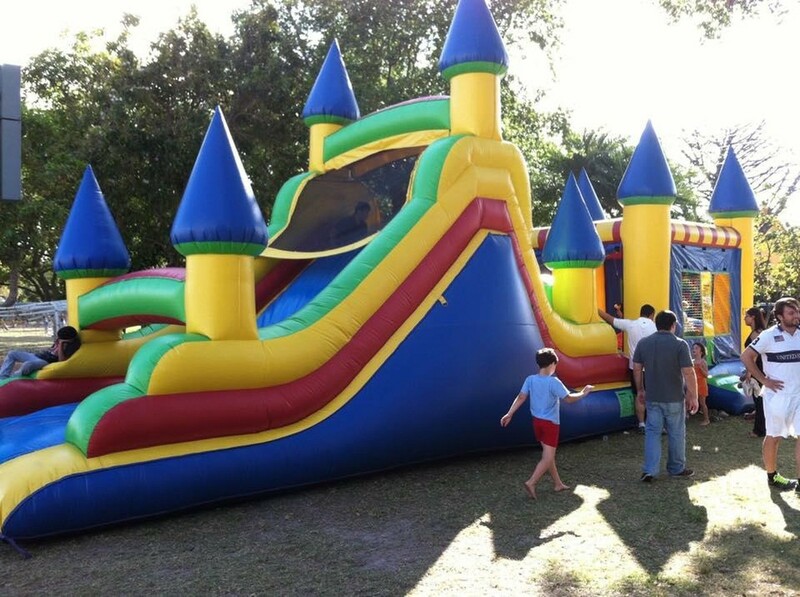 Many parents have discovered that purchasing an inflatable castle can be a long-term investment too. But these items aren’t ideal only for celebrations; they work well for church activities, school functions, and, much more. Now, installation of a bouncy house is not as complicated as in the past. For instance, take it out from the bag, unroll it, and connect the blower. 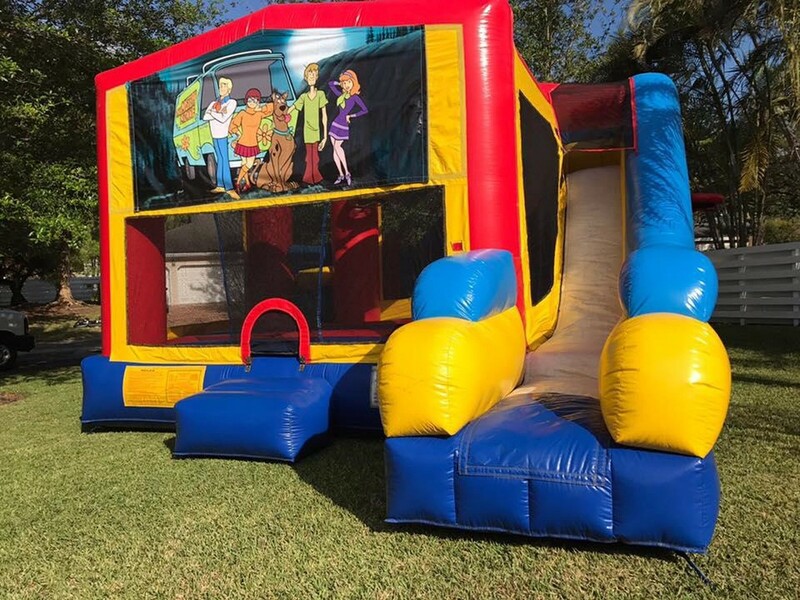 Bounce House Rentals in Miami have grown in popularity in children's parties, mainly because they are safer and much more enjoyable than the option of a trampoline. You can either purchase or lease an inflatable bouncer. But buying a bounce house is the better option as they almost pay for themselves after a couple of uses and you may sell them too. It's possible to find bounce houses at department stores such as Walmart, but odds are these products are not made of industrial grade stuff. Instead, are made from inexpensive plastic. 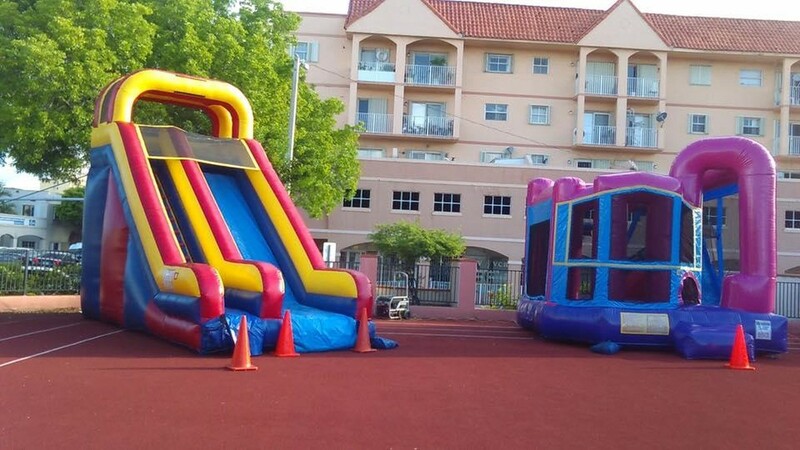 The bounce houses sold at Nicky Party Rental Miami are commercial grade and high quality. It means they will last longer and can take more punishment; ideal for business uses or for party purposes too. Bounce houses usually arrive with a pair of stakes that root in the floor or ground to stop the item from blowing away or moving. A low-end bounce house will have cheap plastic stakes which are made only 4 to 5 inches and often they may break or come off from the floor during usage or heavy winds. Best quality inflatables utilize 18-inch metallic stakes to ensure your bounce house remains secure through the whole party. Many of the modest bounce houses you could purchase or rent possess a structural weigh of around 40 lbs. They're so small that a powerful gust of wind may knock them over, or worse blow them away! Commercial grade inflatables weight nearly 300 pounds so make sure that you get a heavier bounce house for greater stability. Bounce Floor/Area-The bouncing area remains the best feature of an inflatable since if there’s no jumping, then there's no fun. The size of the bounce floor frequently dictates the capacity. Smaller bouncers tend to have a floor area of 6' x 6' or below; average size bouncers can vary between 7' x 7' to 8' x 8'. However, significant bouncers have much larger flooring areas such as greater than 9' x 9'. 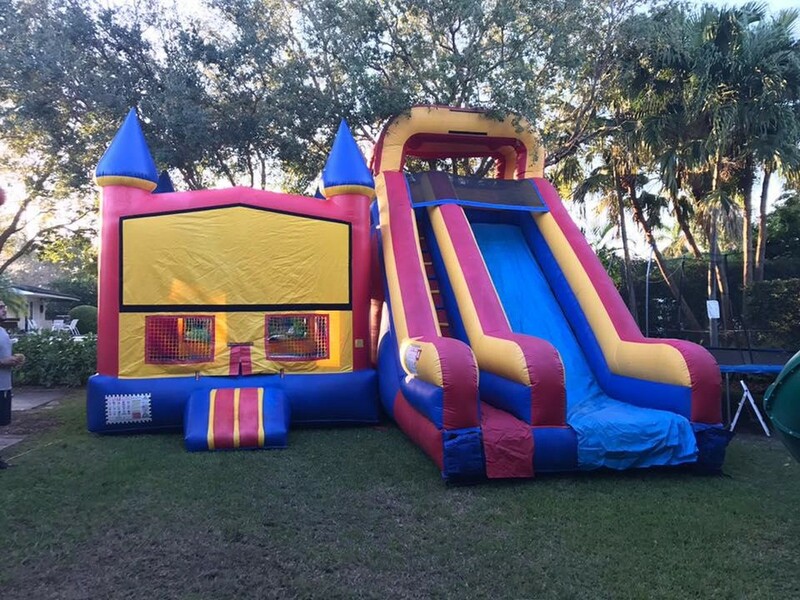 Bounce house slides-There is two kinds of inflatable slides attached to bounce house. Nearly all bounce houses include a slide or a ramp entrance. Although it's a slide, it's not thought to be an inflatable slide for fun. It permits little kids a secure entry and exit from the jumper. The other type of slide has the intention of fun. For your inflatable slide to operate for fun, it needs to have the right height, since bouncers with slides tend to be more significant. Inflatable Climbing Walls- Climbing walls are extremely popular with children of all ages. It helps entertain the kids, and it uses a little of their energy. Games- Top bounce house comes with basketball hoops, adjacent waterslides, many plastic balls, and, much more. Why Buy an Inflatable Bouncer? Bounce homes provide children with a safe environment to play and a place to be more active which results in better health. With the growth of this residential inflatables, bounce houses have become reasonably priced. If you believe your little one would play in a bouncer more than one times then purchasing a bounce house is the correct strategy. You don’t have to plan your inflatable party anymore and rely on a leasing business to provide, set up and take down of your inflatable. You could do everything yourself and have your children playing anytime they want well, supervised of, course.